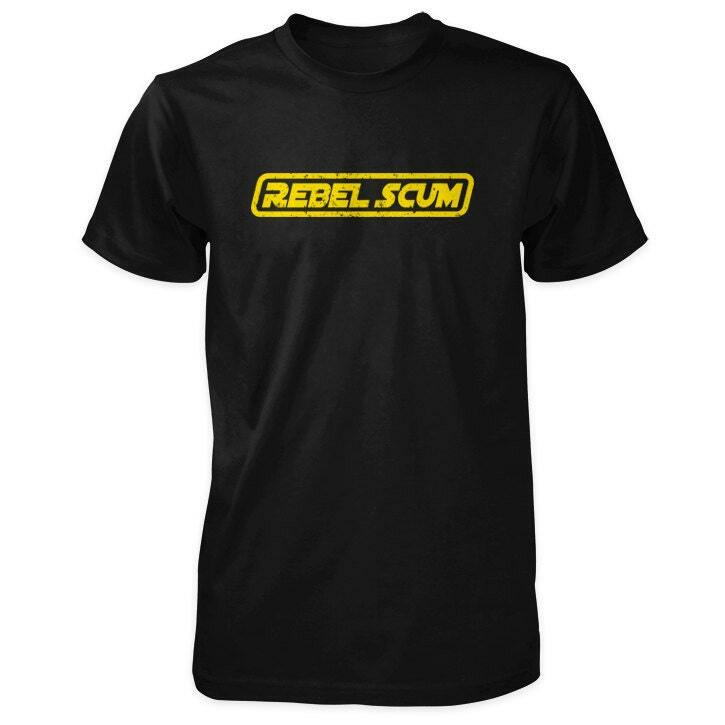 This Star Wars inspired screen printed shirt features our distressed Rebel Scum design. - Designed & screen printed by The Dagobah. Awesome tee, thanks heaps !